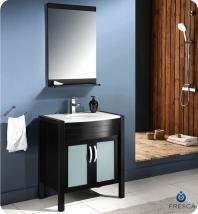 Freestanding bath vanities are the most popular options for many home designers. 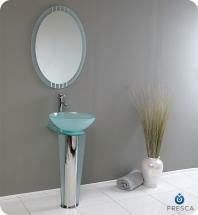 They are easy to install and are a beautiful addition to any bathroom. 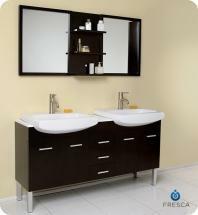 Our selection of floating bathroom vanities come in many different sizes and styles so you will be able to find the perfect one for you. 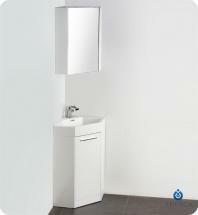 Now when you are looking to install a freestanding style, you have to take a look how much space you have. 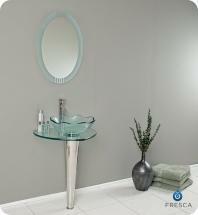 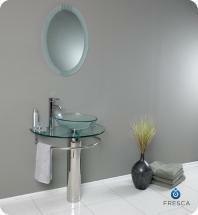 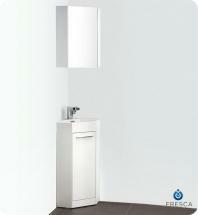 Freestanding bathroom vanities usually require more floor space than corner setups or wall mounted styles. 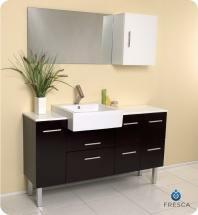 If you are planning on choosing a bathroom setup with cabinets and drawers, you’ll need to account for the additional space required. 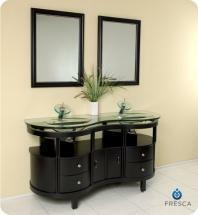 You want to make sure that you have enough space for opening and closing the cabinets and drawers.